This is another mouth watering and spicy tea time snack. I am going to prepare this dish from rajma and some other pulses. We can do wonders in cooking with rajma. Rajma is known for it’s excellent protein and fiber content, which helps in maintaining cholesterol levels, blood pressure and over all heart health in normal range. 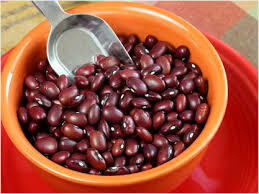 You know something about rajma, when these fibre rich beans consumed, occupy a lot of space in the stomach, having a feeling of fullness for a longer period of time and the most important thing is they are very low in fat as well. Eating rajma everyday can become boring or monotonous, here is another interest way to cook it. You can serve it as evening snacks or as well as side dish with main course. I made it very easy for beginners, you will love to try this. Let’s see the preparation of tasty, spicy and healthy rajma vada. This is another Indian savory snack made from black eyed beans and some natural spices. 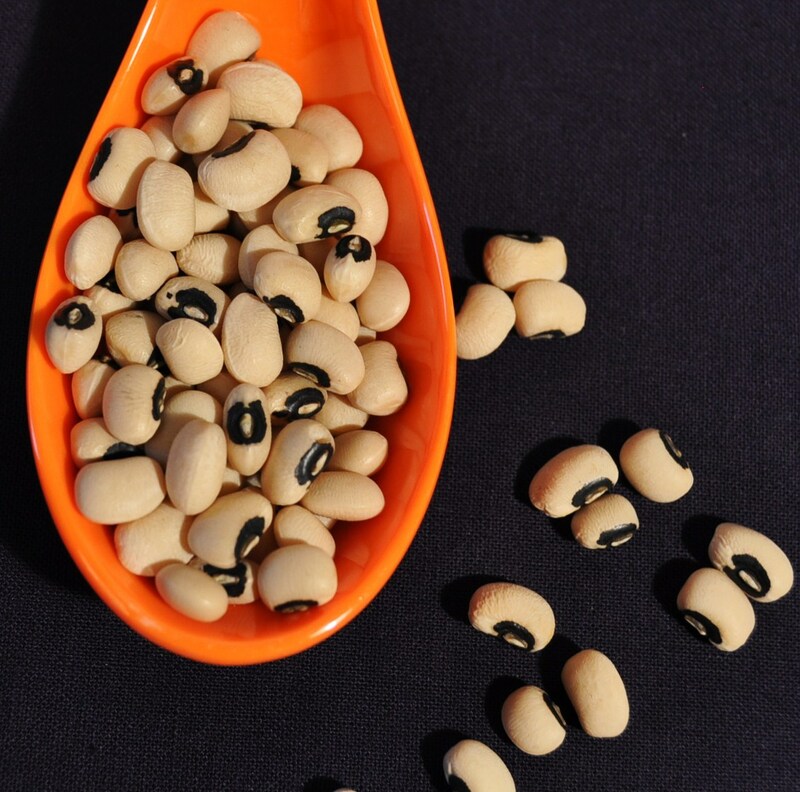 Alasande kalu is a kannada word (Karnataka, India) used for black eyed beans. This is mainly prepared in southern part of India. Alasande is a very good source of proteins and dietary fiber. Normally, in rainy season, we like to have some hot and spicy snacks at the time of evening tea.You can try this recipe, this is the ideal dish for the season. You can also serve this in lunch and dinner as starter. Preparation of this dish is simple and you can prepare it with the ingredients available in your kitchen. You can, also, prepare this type of snacks, using any type of pulses, available in your kitchen. If you want to use, you can use onion but you should not add hing (asafoitida). Now, we will see the preparation of this hot and tasty alsande kalu vade.